This lightweight stapler 81P by Omer® is extremely fast, well-balanced. The secondary trigger preven.. The lightweight and yet robust staple gun 81P-CL made by Omer® has a long magazine for less reloadin.. The lightweight stapler 81P-S made by Omer® isextremely fast, well-balanced and rugged. The staple g.. 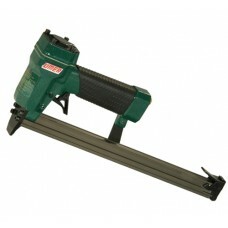 The lightweight and yet robust tacker 81P-SCL made by Omer® has a long magazine for less reloading a.. 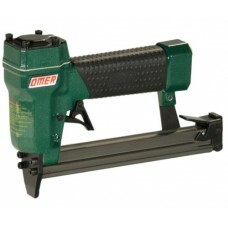 This lightweight and yet robust tacker made by Omer® has a long magazine for less reloading. Se.. This lightweight tacker made by Omer ® is extremely fast, well-balanced and rugged. With c.. This lightweight and yet robust tacker made by Omer® has a long magazine for less reloading. With&nb.. 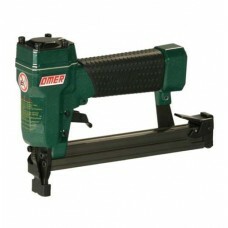 This lightweight tacker by Omer® is extremely fast, well-balanced and rugged. Secondary trigger for .. This lightweight tacker by Omer® is extremely fast, well-balanced and rugged. With contact trip safe..